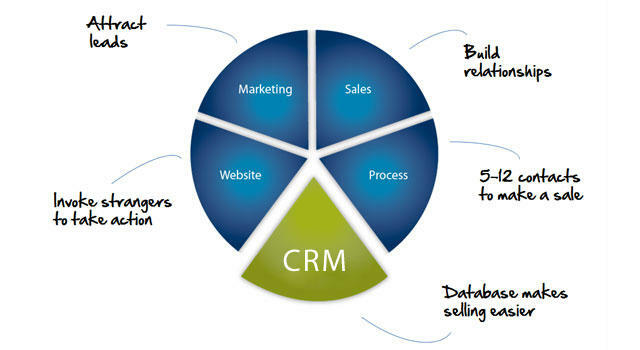 We are often asked, what is this thing called CRM and why do we need it? Simply put, Customer Relationship Management (CRM) is a business strategy to acquire and retain profitable customer relationships. In other words, it’s a strategy that combines the power of people, process and technology to grow a business successfully (or sell out a new home community). CRM is applicable across industries and is primarily a function of the sell-side of a home builder’s business, namely marketing, sales and customer service. At Lasso, our Home Builder Software has been built specifically for home builders, developers and sales and marketing agencies. It’s designed to work the way you do. Leads are captured from multiple sources and the infrastructure is provided to allow your sales team to nurture and manage from lead to prospect and prospect to purchaser. The software provides sales managers with the insight they need to manage and support their team and it provides marketing with tools such as mass email, campaign management, and media spend – to pinpoint the best source of leads.